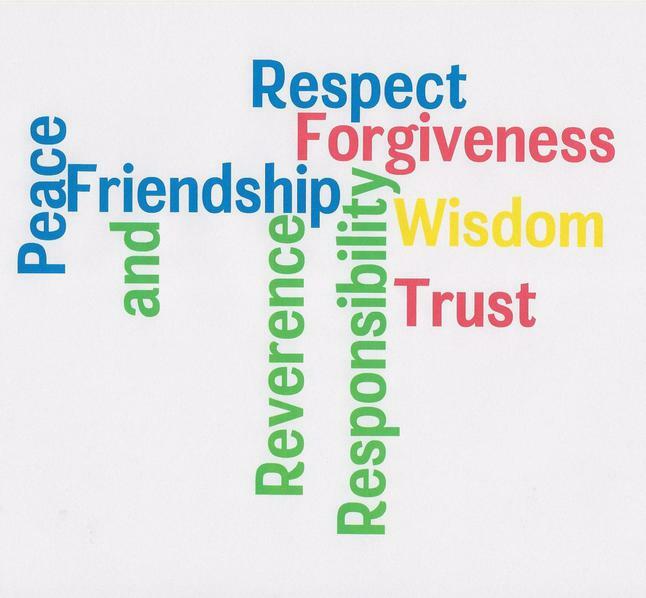 Our core Christian values underpin all aspects of daily life at Bentley and they are woven through our curriculum. They are distinctly Christian and are reflected throughout our worship. Each class takes one value as their key focus; these were distributed in such a way that supports the knowledge and understanding of the children within that class. Throughout their time at Bentley St Paul’s, children will gain a deep understanding of each of the core values and this will support both their Christian faith and them as individuals as they move through their lives.